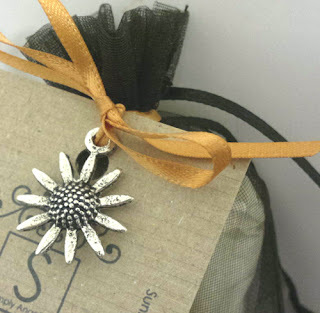 The Arty Soaper: The Simply Angelic webshop is live! The Simply Angelic webshop is live! Well, it's been live for about a month or so now *hangs head in shame*, I just hadn't got round to announcing it on my blog! Gah, I'll never get rich with such a lax attitude!! So far, my customers have been very happy with the melts, which is fantastic, and something I am very proud of. Here are images of some of the melts currently on offer. 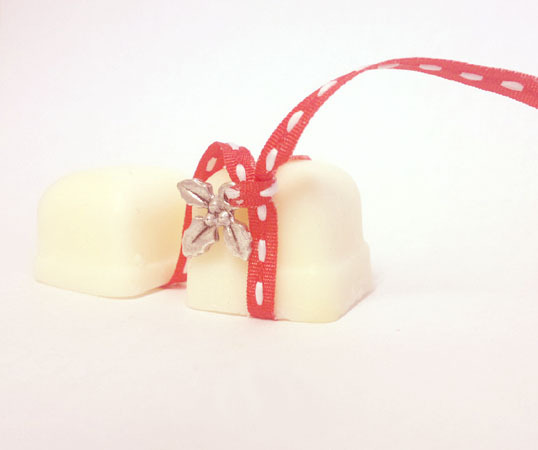 Frosted Berry is a wonderfully sweet scent based upon peppermint, vetiver and patchouli. 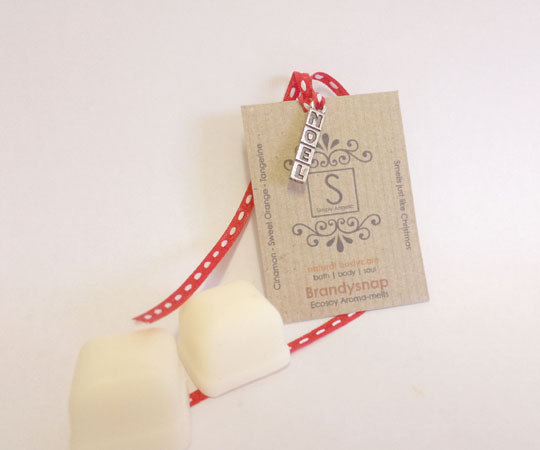 Brandysnap is a sumptuous Christmas scent of cinnamon, sweet orange and tangerine essential oils. Bring Me Sunshine is perfect for burning at this time of year as it lifts the spirits on dark, damp, autumnal days. At £3.75 per pack of 6, these are wonderful for either treating yourself, or as a gift. Bear us in mind when picking out your stocking fillers this Christmas. 0 Response to "The Simply Angelic webshop is live!"